MHRD, in a letter available on its official website, invited suggestions and comments from stakeholders on Repeal of UGC Act or The Higher Education Commission of India Act 2018. 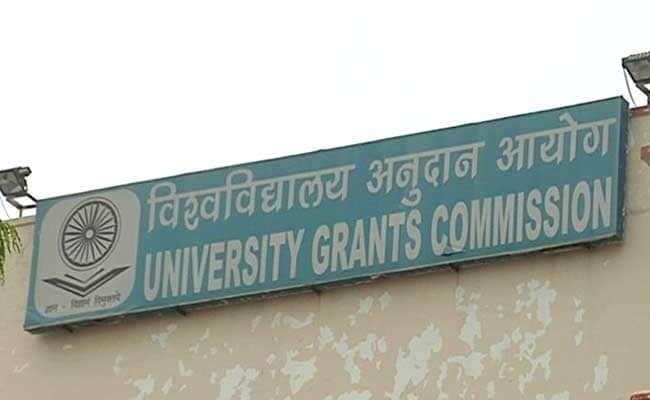 The new act will replace UGC Act 1956 and will shift the grant distribution power to the Ministry of HRD. The new body will be vested with power to ensure academic standards of institutions. The decision has received mixed reactions from all quarters. While some lauded the decision on Twitter, many others condemned the move. One of the key differences between HECI and UGC will be that UGC had the authority to assess quality of an institute and release grants. The new body, HECI, will not have the authority to release grants, and grants would be released directly from the Ministry of Human Resource Development. Earlier UGC used to inspect institutions for quality and academic standards. HECI will replace the inspection modal with ‘transparent disclosure’. Another area where HECI will divert from UGC is in dealing with bogus institutions. UGC, from time to time, used to publish list of fake institutions. HECI will have the power to close or penalize fake institutes as well as such institutes which do not adhere to the recommended academic standards. It is to be noted that Bar Council of India and Council of Architecture have been kept out of the purview of HECI and both these bodies will be responsible for setting standards for legal and architecture studies in India.